Cuba is a land of mystique to USA citizens. Two generations of Cubans and USA citizens have become adults since the Embargo was placed on Cuba by the USA. 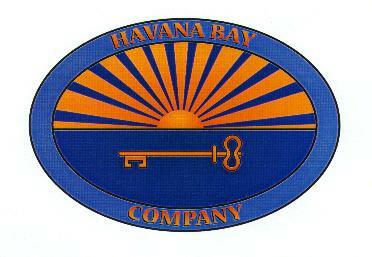 BEST OF CUBA ® and its partners offer people to people interaction between USA citizens and the people of Cuba. A new era of cooperation and understanding has begun between the USA and Cuba in the New Millennium. Please contact us for more details. © Copright 1994-2015 All rights reserved.